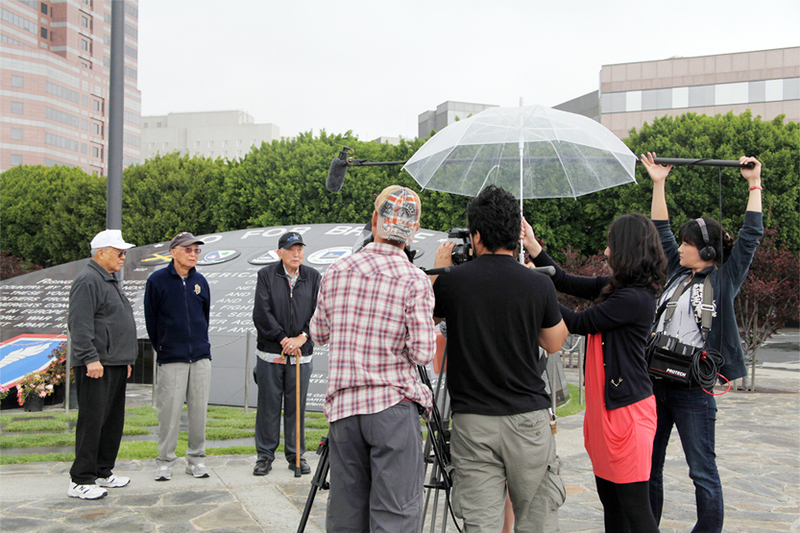 Nisei veterans are interviewed in front of the Go For Broke Monument in Little Tokyo for Junichi Suzuki’s documentary “MIS: Human Secret Weapon,” which chronicles the role of Japanese Americans in the Military Intelligence Service during World War II and the occupation of Japan. It is playing until Thursday, April 12, at Laemmle’s Noho 7, 5240 Lankershim Blvd., North Hollywood. Showtimes: 1:50, 4:20, 7:10 and 9:40 p.m. For theater information, call (310) 478-3836 or visit Laemmle’s website.